Faculty member offers wealth of experience, knowledge and passion for students. 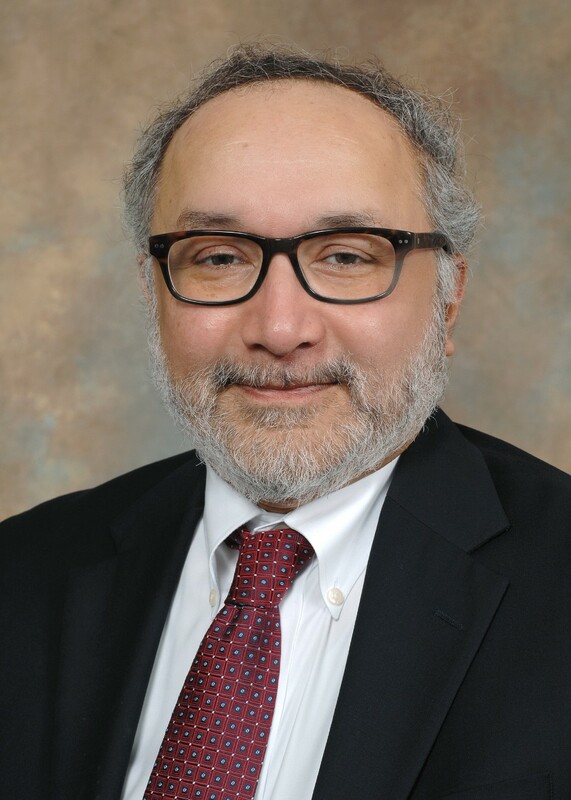 Anil Menon, PhD, has been named associate dean for baccalaureate education in the University of Cincinnati (UC) College of Medicine. Menon will be responsible for the oversight of all programs in the college that lead to a Bachelor of Science, Bachelor of Arts or other undergraduate degrees. He will oversee recruitment, course and curriculum development, student performance, budget development, faculty development and management of support staff. Menon will report to Philip Diller, MD, PhD, senior associate dean for educational affairs. A molecular geneticist by training, Menon received his doctorate from the University of Cincinnati and completed a postdoctoral fellowship at Harvard Medical School. He then returned to UC to join the faculty in the College of Medicine in 1992. Menon is a professor in the Department of Molecular Genetics, Biochemistry and Microbiology. His research interests include human genetics with a focus in the areas of cardiovascular health and disease, metabolic disease and diabetes. His research projects have been published in scholarly journals including Science, Nature Genetics and the Proceedings of the National Academy of Sciences (PNAS) and funded by the National Institutes of Health. Menon spearheaded the development of the medical sciences undergraduate program which first offered a minor to undergraduates in 2012 before admitting students in 2014 for a major in medical sciences. The UC College of Medicine is one of the only medical schools in the country to offer this unique baccalaureate degree, which focuses on ‘hands-on’ experiential learning. 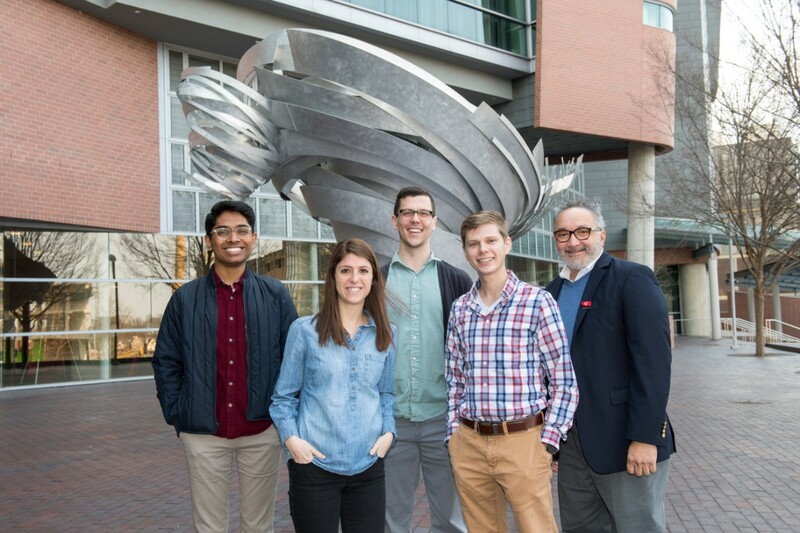 The first five students with medical sciences majors graduated in April 2018. Two are now in medical school at the College of Medicine, one is in optometry school while a fourth student is pursing graduate studies at UC. A fifth graduate of the program will enter UC’s medical school in the fall of 2019. Currently, 294 students are in the medical sciences program. Anil Menon, PhD, is shown. The medical sciences major is designed to prepare undergraduates for medical school or to pursue advanced degrees in the sciences. Medical sciences majors take the same foundational courses as many students preparing for medical school with a heavy dose of organic chemistry, biochemistry, microbiology, statistics and calculus. But in their junior and senior years, medical sciences majors get more of the advanced sciences such as pharmacology, molecular genetics, biochemistry, histology and microbiology, biomedical statistics and physiology, all taught by faculty who also teach UC medical and graduate students. Each medical sciences major has several mentors including either an MD/clinician or PhD/researcher along with a medical student and resident. They spend time in laboratories in the college or Cincinnati Children’s Hospital Medical Center, engage in service-learning projects, and shadow physicians at UC, Children’s or other health systems in Cincinnati. Menon applauded Filak and former UC College of Medicine Dean William Ball, MD, for their support of the medical sciences program and overall undergraduate education in the college.